When producer Scooter Brown found Justin Bieber at YouTube, nobody believed that he would become a music idol of the next generation. Justin was just a teenager, cute, active, talented, but like many others. He didn’t work 12 hours per day like Britney Spears in his age, he didn’t perform in the family band from the earliest years, like Michael Jackson. 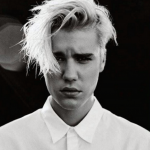 Nevertheless Justin managed to become a sensation and mostly due to the hard work of his mother. Patricia Mallette, or Patti, as her friends used to call her, loves her son to death. She had a complicated childhood at the age of 5 Patti was raped by a family friend. She gave a birth to Justin almost in her teens and Justin’s father, Jeremy Bieber, didn’t live with his wife and son. He married another woman soon and gave a birth to Justin’s half-sister and half-brother. Patti considered her small son like her chance to realize all her ambitions. It was she, who earned money from morning till night in order to buy for her incredibly talented son musical instruments. Then Patti uploaded Justin’s home videos to YouTube and believed that one day her son will become popular. 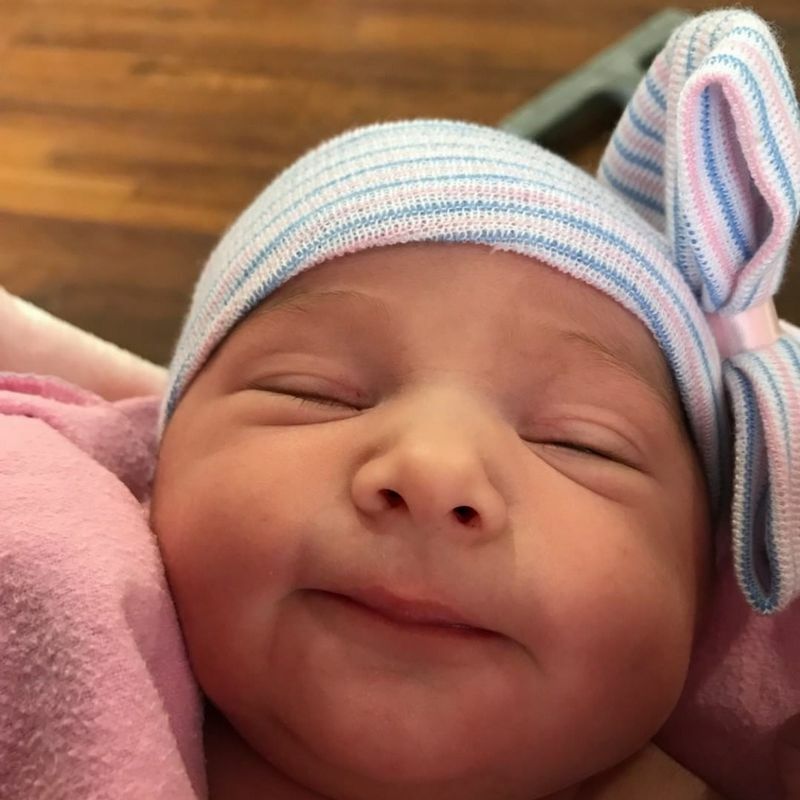 After that she immediately moved from Canada to USA, when Scooter Braun offered Bieber a deal. 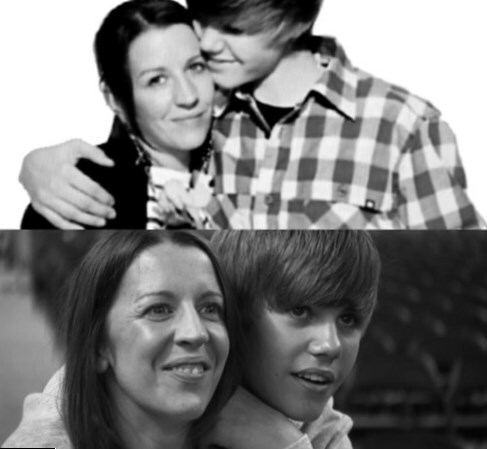 Justin Bieber never forgets to say that his mom is the reason of his success, his love and inspiration. Justin is too young to think about marriage or having children, but in future he hopes to be with his kids as close as he is with his mom. Justin Bieber behavior is not always ideal, but Patti tries to understand each his trick. Probably, she will teach his son to be attentive and caring to his girlfriend, because the whole generation is watching him. 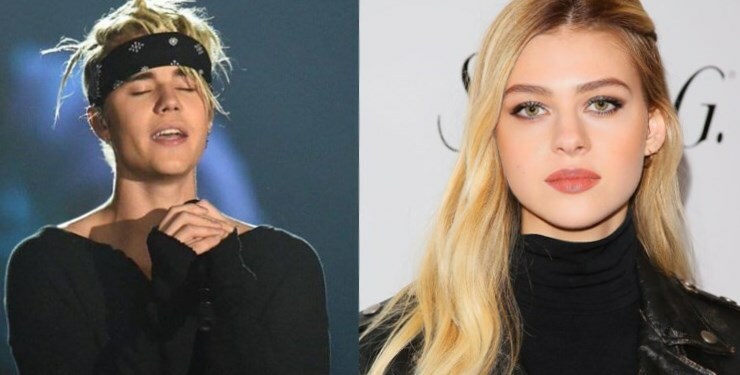 Now Justin Bieber is dating Nicola Peltz. She is a young sweet girl, one year younger than Justin. The lovebirds met at Justin’s album release party in Toronto and then met again in Los Angeles. Bieber even invited Nicola to his house in Beverly Hills. “He is so into her”, one of Bieber’s friends commented, “and Nicola likes him so much!” Justin invited Nicola Peltz on tour with him. By the way, all his friends think, that the young blond actress is the best couple to Sorry singer. It is too early to speak about an engagement, but we wish Nicola and Justin to develop their relationship and keep the love between them!